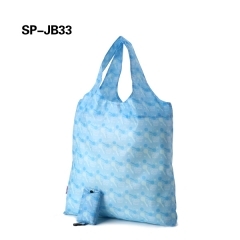 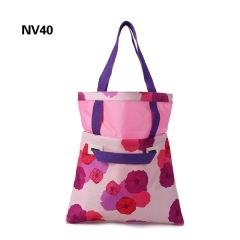 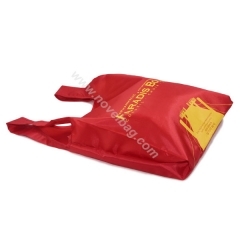 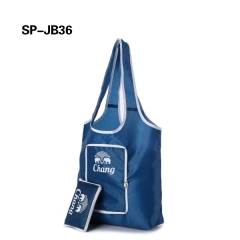 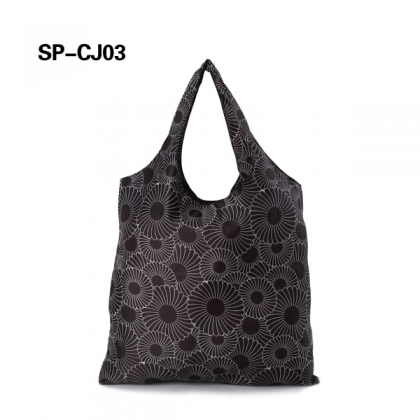 Heavy Duty Shopper,Tote Shopper Bags-Xiamen Novelbag Co Ltd. 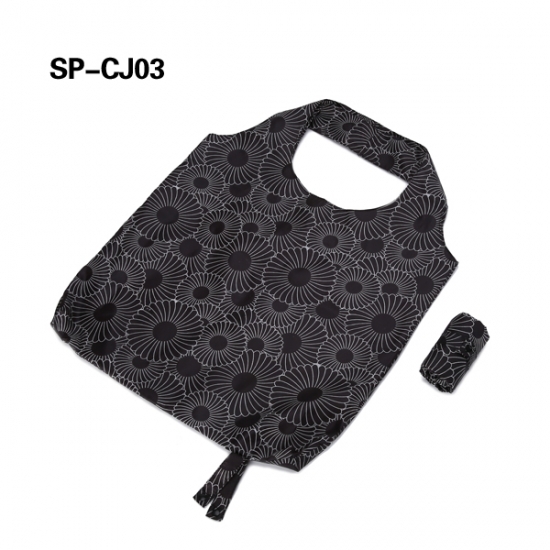 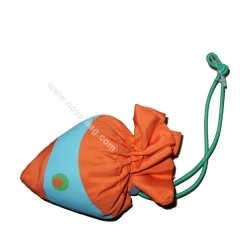 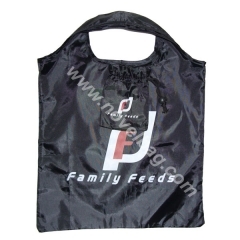 Practical Shopping bags which can be easily folded into a small pouch. 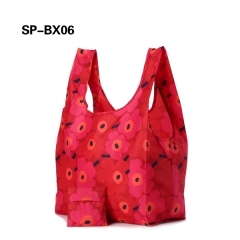 The unique material made from eco-friendly polyester help to reduce waste and saves money.With Foldable bags in your pocket you don´t need to pay for plastic bags anymore. 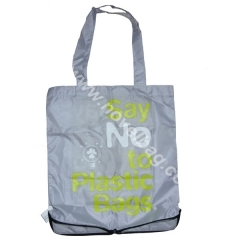 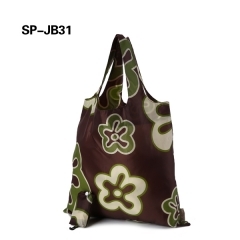 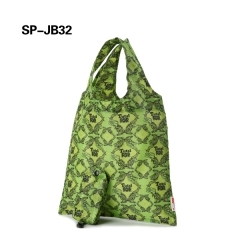 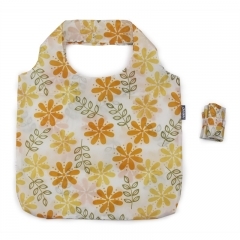 It is made of 190T lightweight & durable polyester fabric. 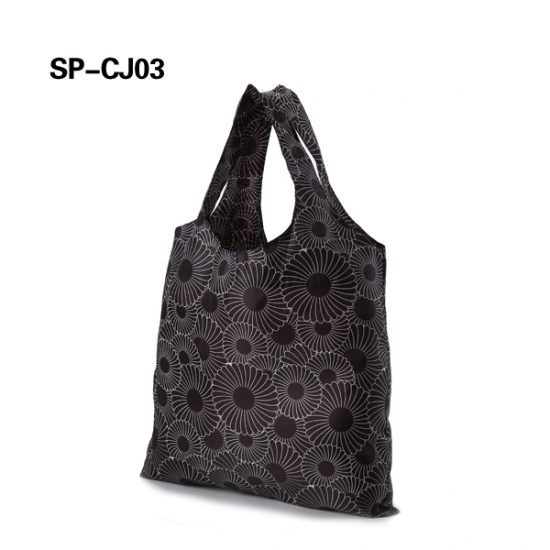 Great for shopping with reinforced handles to ensure heavy carry.